Protesters ended a longstanding source of grievance for the African American community as the Confederate battle flag was finally lowered in the grounds of South Carolina's State Capitol. But campaigners received an unexpected bonus as the lowering of the flag miraculously curtailed centuries of entrenched racial injustice. 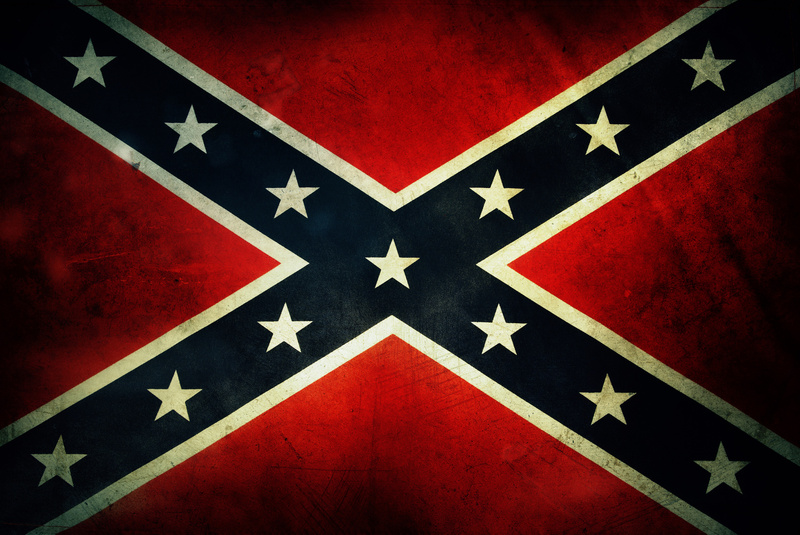 The Confederate battle flag had become a flash-point in America's race debate, although the flag's meaning for the Black and White communities in the South often differed widely. For African Americans the flag had come to symbolise memories of slavery and Jim Crow, as well as more recent injustices. But for many working class Whites the flag was simply something to have painted on top of your car while being chased by law enforcement through rural Georgia, or to hang on your front stoop alongside a couple of rocking chairs, a quart of moonshine and a shotgun. The sudden ending of racism in the US has already had some startling and unexpected consequences. Television network NBC announced plans for a new series of Friends, featuring minority actors in roles other than parking valets or bar staff, while Fox News ceased broadcasting after its audience deserted it for the liberal-leaning PBS and Black Entertainment Television. For some the new environment has taken some getting used to. "It's kinda weird," veteran anti-racism campaigner Rev Jesse Jackson admitted in the grounds of the State Capitol, as he and former members of the Klan and other white supremacist groups linked arms to sing spirituals and folk tunes from the Civil Rights era. "I always thought that racism was an inherent by-product of centuries of white supremacist thinking emanating from the very top of US society, coupled with a history of state violence against minorities, a brutal dog-eat-dog form of capitalism that exploits racial difference to undermine working class solidarity, and an extreme hyper-consumerism that commodifies racial difference while reinforcing White fear and prejudice. Turns out it was just a few crackers and this damn flag."